I'll give you a shout out on Twitter. I'll thank you on the next episode of the podcast to be produced after your contribution. Support the podcast and enjoy being part of the Nomadtopia Collective, your online home for the support, connection, resources that make location-independent living easier, less lonely, and more sustainable. You'll receive an invitation to join the Collective once your pledge becomes active. 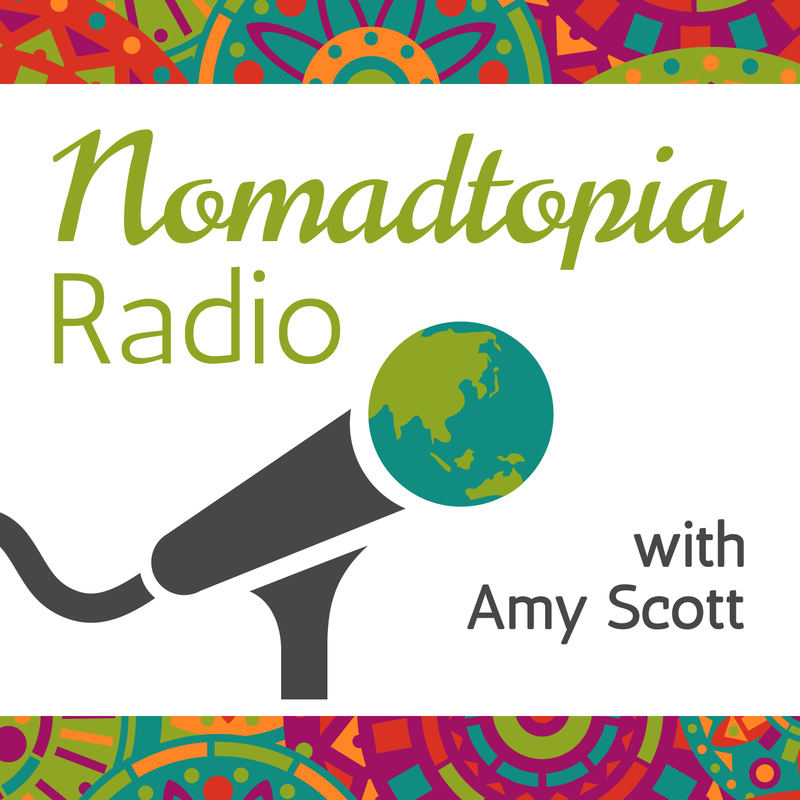 I love talking with digital nomads, location-independent entrepreneurs, expats, and travelers of all stripes and sharing their stories on Nomadtopia Radio. But it takes a lot of time, effort, and money to produce the podcast, and I could use your support to continue to bring great content your way. Thank you! If you become a patron to Nomadtopia Radio, you’ll immediately get access to as many as 0 patron-only posts. This goal will cover basic expenses of producing the podcast, such as hosting fees, editing, scheduling and social media software, and VA support. Still working toward my Nomadtopia, but I'm thrilled to hear the podcast is resuming. Thanks Amy!